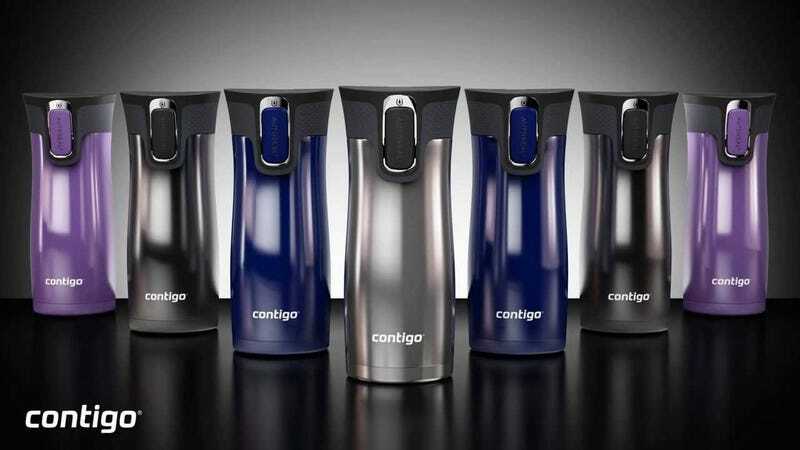 If you hurry, Amazon’s selling your undisputed favorite travel mug, the Contigo Autoseal West Loop, for as little as $13, one of the best prices we’ve ever seen, and a solid discount from its usual $18-$20. Just be sure to grab one before the deal cools off. Fallout 4, a holiday laser projector, and a magnetic knife strip kick off Thursday’s best deals.